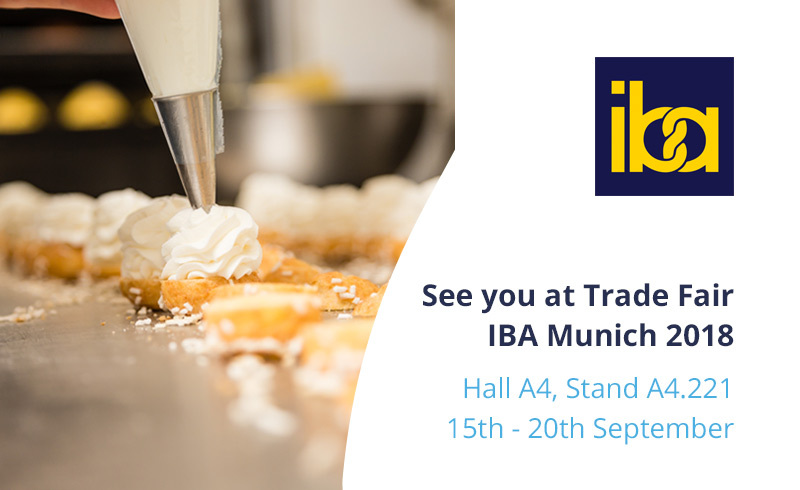 Once again, Ken-Foods shall attend the IBA Trade Fair, the leading event in the Bakery, Confectionery and Snacks sector held every three years in Munich, Germany. An international meeting of bakers, confectioners, gourmets, café and restaurant owners, food product retailers, hoteliers and caterers that will take place between 15th and 20th September in this important German city. Another year in which Ken-Foods cannot miss out on one of the most important bakery events in the world, IBA. 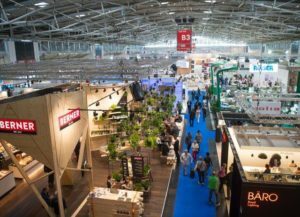 A trade fair that, every three years, brings together around 100,000 visitors willing to find out about the latest trends and news in a sector in continuous growth worldwide. 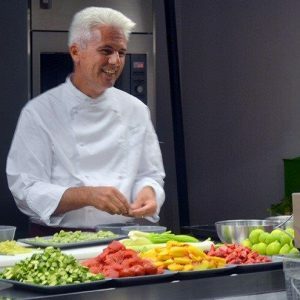 As a company of reference in the production of creams and dairy products, ecological milk and butter, among other products, Ken-Foods will be in Hall A4, Stand A4.221 from where it will present its innovations in this field, as well as exclusively collaborating with the great Italian chef, Danilo Angé. Angé will perform various live demonstrations on the functionality of Ken-Foods products. 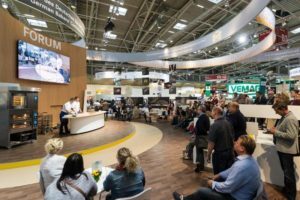 The IBA Trade Fair in Munich shall enable brands and attendees to enjoy a complete vision of the new products on the market, from raw materials and ingredients to new production and processing technologies. And in the background, one objective: offering new products that lead companies to digitisation, automation and optimisation in the preparation of dishes and recipes to achieve better quality products and savings. One of the focus points of the IBA Trade Fair in Munich will be the “iba-UIBC-Cup” international baking competition, as well as numerous experts who will give seminars, professional debates dealing with future news in the market and, of course, an important opportunity for attendees to establish new business relationships. Don’t forget, put it in your diary: from 15th to 20th September at the Ken-Foods stand at IBA, it’s a date!